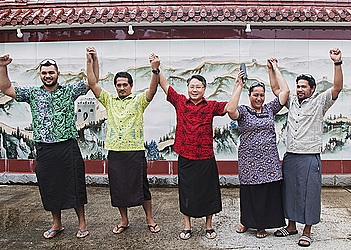 Four representatives from Samoa will attend the first session of the fishery training course for Pacific Islands in Guangzhou, China. The announcement was made yesterday by the Ambassador of China to Samoa, Wang Xuefeng. This three week training aims to promote cooperation and communication within the Pacific Island countries on the principle “to achieving the shared growth through discussion and collaboration”. The training starts on 7 May 2018 and will be hosted by the Ocean and Fisheries Department of Guangdong Province and undertaken by Guangdong Provincial Vocational School of Oceanographic Engineering. Speaking to the Samoa Observer was Joseph Adam, the Fisheries Assistant who will also be representing Samoa in China. 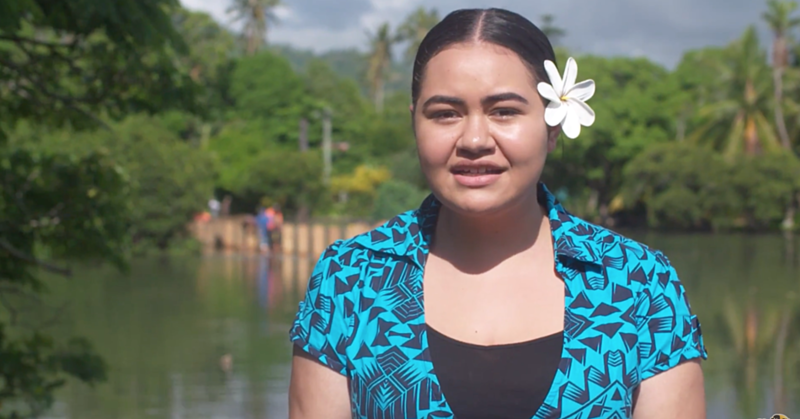 The 23-year-old from the villages of Alafua and Lotopa says such an opportunity helps Samoa to develop skills and knowledge in the fisheries field. “I am grateful to God for all that he has done for me and for giving me this opportunity to go to China. I also thank the Chinese Embassy and the Samoan Government and the Ministry of Agriculture and Fisheries. 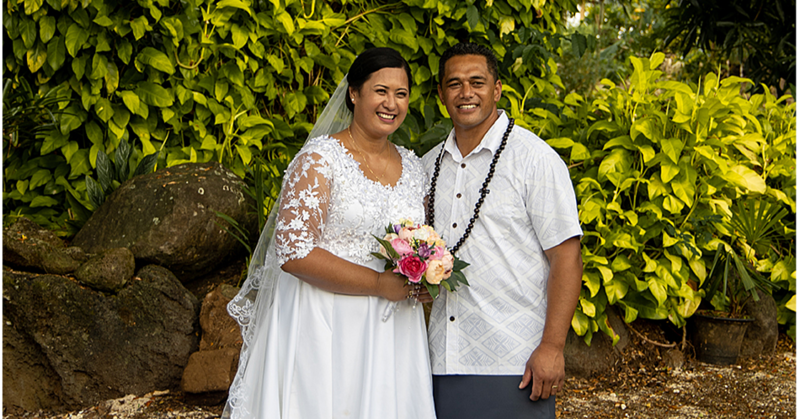 “This training will be really helpful to enhance our knowledge because we will be exposed to new techniques and new technology in China and the way that they practice can be implemented in Samoa. “This is my second time going to China. The first training that I attended was in 2015, which was based on fish sea production. 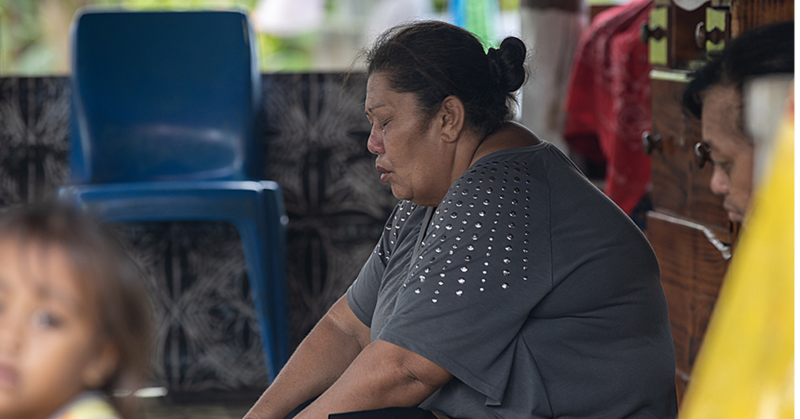 “In the agriculture section, one of the major issues here in Samoa and around the Pacific Island nation is feed. Although there is formulated feed produced in various parts of the earth, it is really expensive. “The experience and the knowledge from the previous training we have implemented inside our day to day work. It was an improvement for a system that was also introduced by the S.P.C., the incubation system. Mr. Adam is excited for this upcoming training to gain as much experience for the benefit of Samoa.